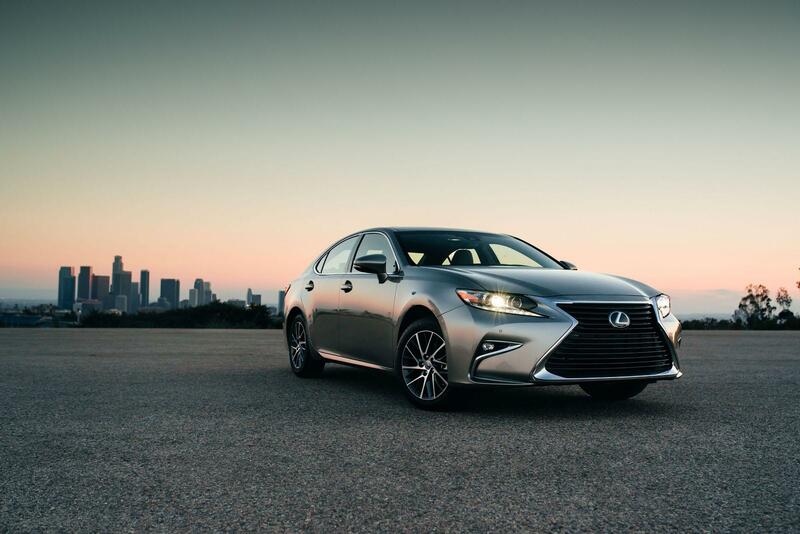 Three month ago, we have shown you details of the facelifted 2016 Lexus ES. Today Lexus published the US market 2016 ES, and below are some highlights. Please read more details in the following press release after enjoying the below gallery. Today at the 2015 Shanghai auto show, Lexus introduced the mid-cycle refreshed 2016 model year ES sedan. Please see more details in the below press release after the image gallery.